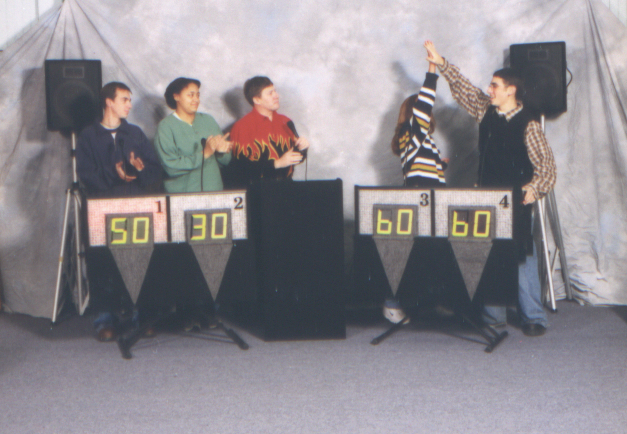 Everyone wins at Plinko! 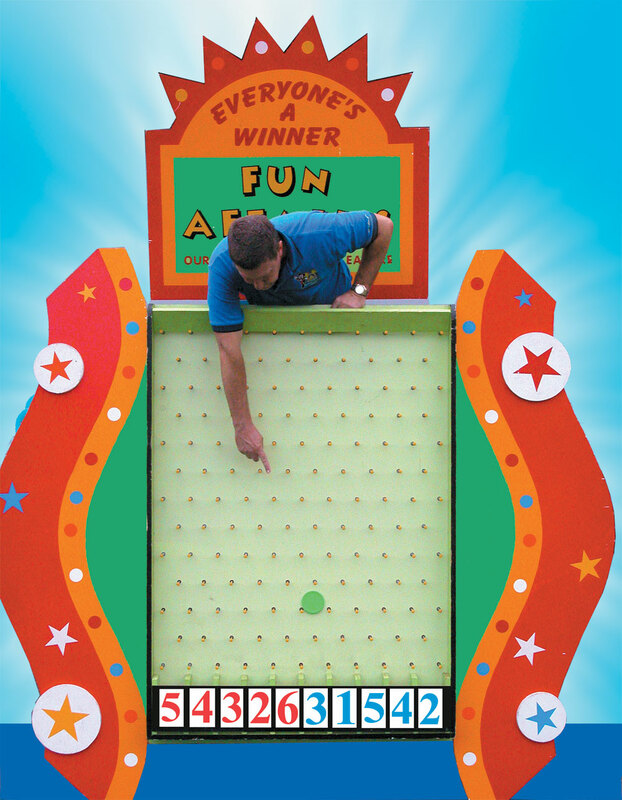 This long time favorite Carnival Game leaves everyone feeling like a winner. 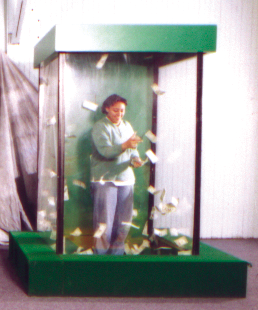 Guests coach their puck hoping it will land on their favorite prize as it plinks back and forth through the peg board. Exciting to play and watch! 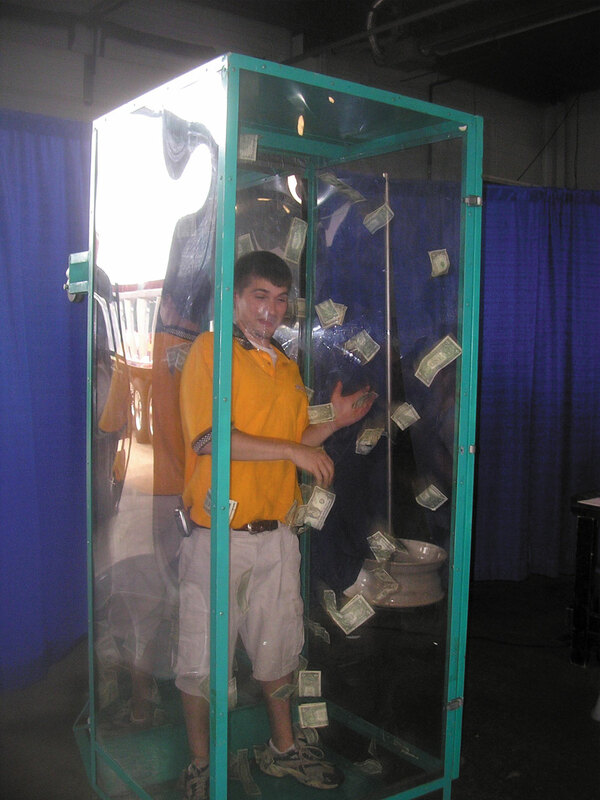 This life-sized aquarium-like booth is filled with money that swirls around and around your body. Catch what you can… whatever you manage to catch is all yours! A crowd favorite! 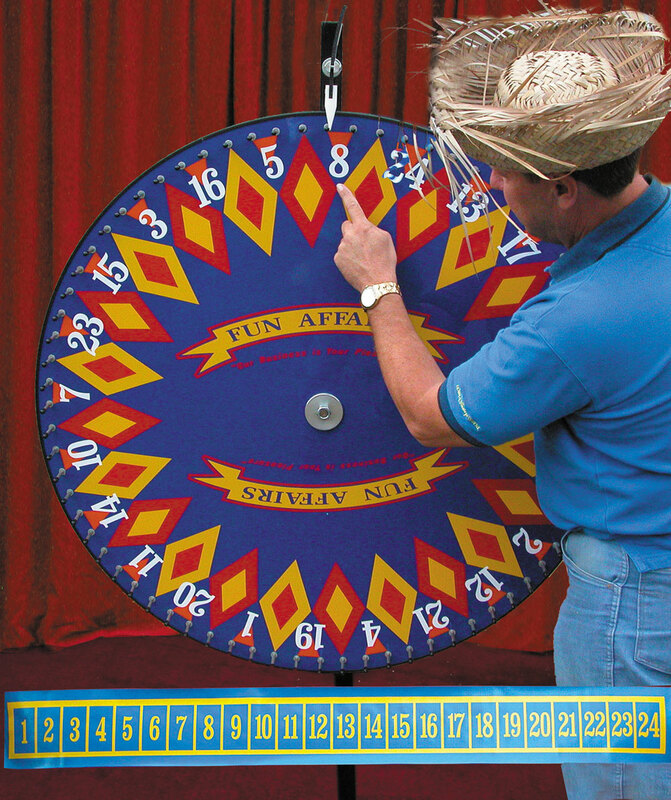 The most important reason to have a wheel at a festival is the spinning and clicking sound. This helps set the atmosphere for fun and games. We can also create custom wheels for rent or purchase. 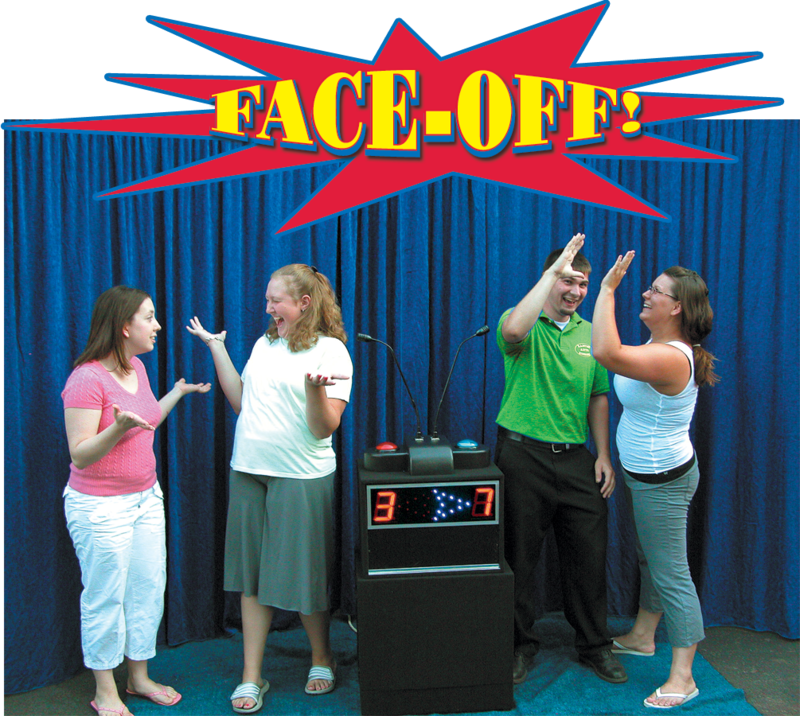 An interactive, audience participation games show that incorporate a simple podium question and answer format with exciting physical challenges. 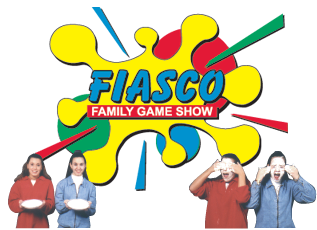 Winners are rewarded with PRIZES, Losers with a PIE IN THE FACE! With our equipment we can do a standard show or a custom show designed to reinforce knowledge and understanding!